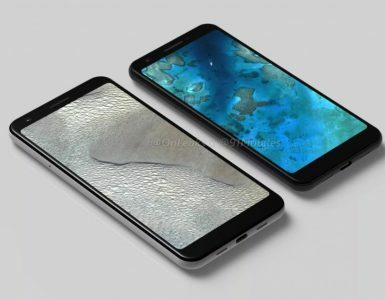 As we already know about “Galaxy O” series smartphones called Galaxy O5 and Galaxy O7, that were called as Galaxy Grand On and Galaxy Mega ON in previous leaks. There are speculations online that Samsung may launch the two new devices soon in the “Galaxy O” or “Galaxy On” series. The Samsung Galaxy Mega On comes with serial number SM-G600 and Samsung Galaxy Grand On comes with model number SM-G550. 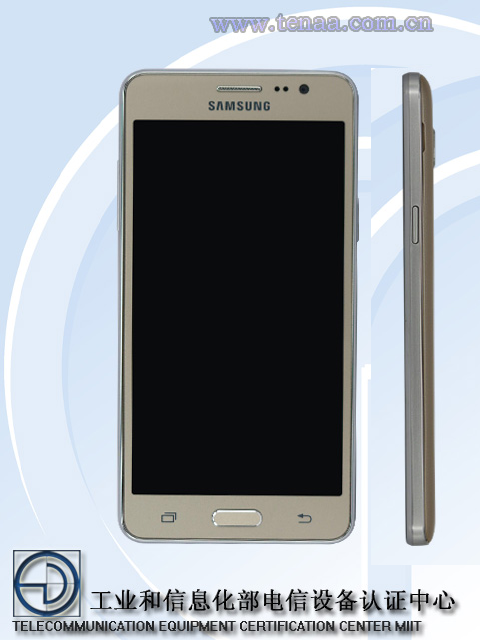 Now, we have just found the Samsung Galaxy Grand On (Galaxy O5) with model number SM-G5500 smartphone listed on China’s TENAA website for certification. 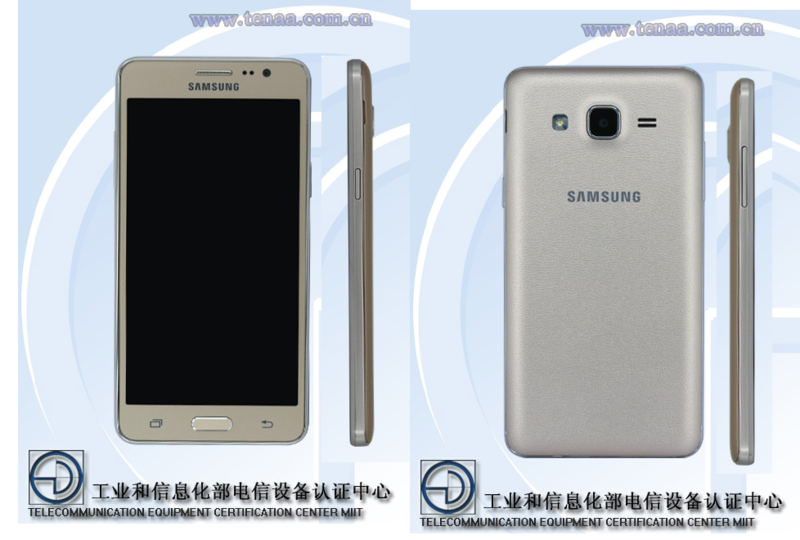 The TENAA listing confirms all the rumored specifications of the Galaxy Grand On smartphone. The phone is listed on TENAA in the Golden color variant. The listing confirms the specifications such as it comes with 5.1-inches TFT HD display with 720 × 1280 pixel resolution. 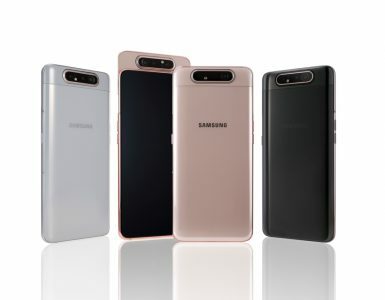 Further listing confirms that it is powered by an unknown 1.2 GHz Dual core processor which the previous leaks suggests to be the Samsung’s own 1.3 GHz Exynos 3475 CPU with 4 cores, however, TENAA listing suggests a 1.2 GHz 2 core processor than a 1.3GHz 4 cores one. Samsung Galaxy Grand On runs on Android 5.1.1 Lollipop OS out of the box with 1 GB of RAM and 8GB of inbuilt storage capacity with 128 GB expandable storage. It features an 8-megapixel rear camera with CMOS sensor and 1080p Full HD recording and 5-megapixel front camera. 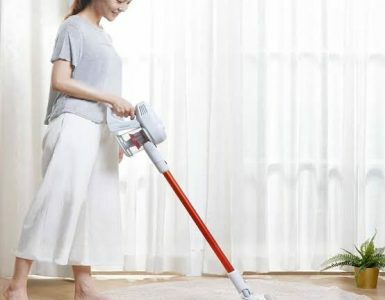 The phone supports the TD-LTE, LTE FDD, GPRS and EDGE networks with Bluetooth, USB, GPS, WLAN connectivity options. The phone is rumored to have a 2,600 mAh battery which is not listed in the TENAA listing. If we talk about the pricing of Samsung Galaxy Grand On, then we saw it listed on India import/export website Zauba with price INR 6,752 which is $104 according to current exchange rates.